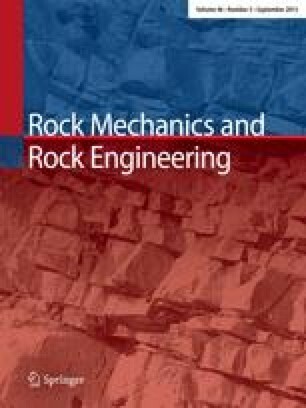 To evaluate the relation between the Cerchar Abrasivity Index (a parameter used in calculating advance rates of full face tunnelling machines) and the petrography of the rocks, measurements were made on minerals and monomineralic rocks. From these data a theoretical abrasivity (quartz equivalence) can be calculated for every rock composition. From the comparison of the theoretical and experimentally determined abrasivity the influence of fabric and other factors besides mineralogical composition were deduced.